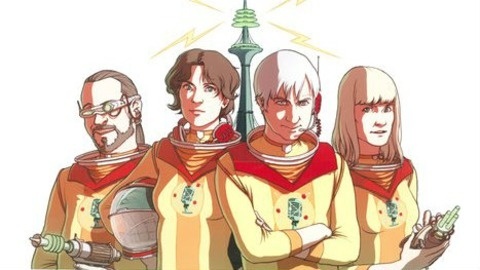 Big Picture Science: A smart and humorous take on emerging trends in science and technology. Tune in and make contact with science. We broadcast and podcast every week. 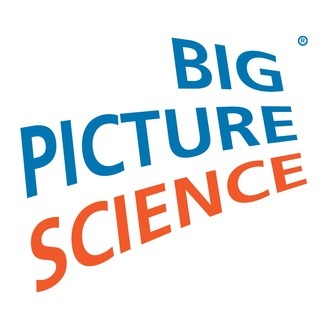 bigpicturescience.org. Your virtual assistant is not without a sense of humor. Its repertoire includes the classic story involving a chicken and a road. But will Alexa laugh at your jokes? Will she groan at your puns? Telling jokes is one thing. Teaching a computer to recognize humor is another, because a clear definition of humor is lacking. But doing so is a step toward making more natural interactions with A.I. Find out what’s involved in tickling A.I.’s funny bone. Also, an interstellar communication challenge: Despite debate about the wisdom of transmitting messages to space, one group sends radio signals to E.T. anyway. Find out how they crafted a non-verbal message and what it contained. Plus, why using nuanced language to connive and scheme ultimately turned us into a more peaceful species. And yes, it’s all gouda: why melted cheese may be the cosmic message of peace we need.